Srixon has released two different driver offerings this year. The Z 765 is a driver designed for high swing speed players who tend to find the center of the face more often than not. For golfers who prefer a high performing driver that will offer strong performance across the face, Srixon has produced the Z 565 driver. The Srixon Z 565 Driver is creating a Ripple Effect, delivering the most advanced innovation and best performance Srixon has ever made. 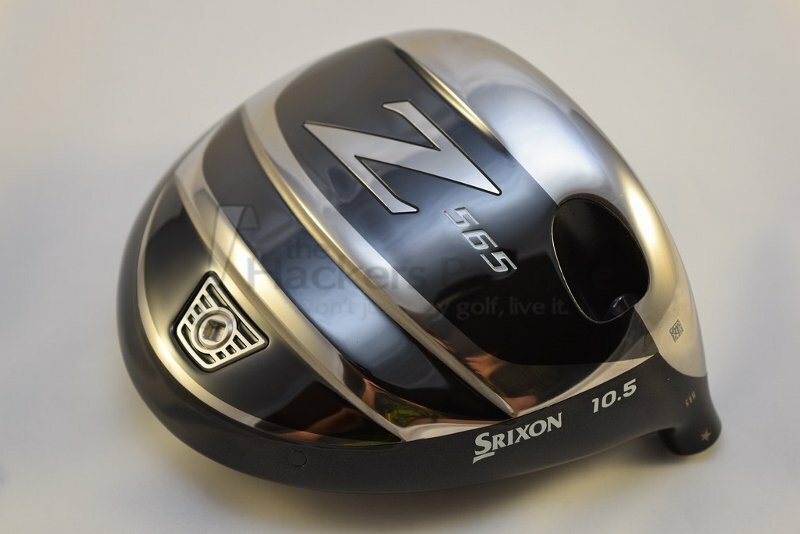 The Srixon Z 565 driver promotes a higher launch with more forgiveness and a slight draw bias. One area in which Srixon is looking to make strong gains with this release is a driver head that features increased MOI (moment of inertia) and the ability to produce higher ball speeds. To create a driver head that offers strong distance and increased forgiveness, Srixon has focused on three key areas which they say lead to a Ripple Effect that Delivers Distance. The first part of this combination is the new sole design for the Z 565. Srixon calls this the Power Wave Sole. The Power Wave Sole features a multi-step design, which allows the lower portion of the face to flex. By having a sole design that produces more flex, this driver should produce increased distance and ball speeds in areas in which drivers traditionally struggle. 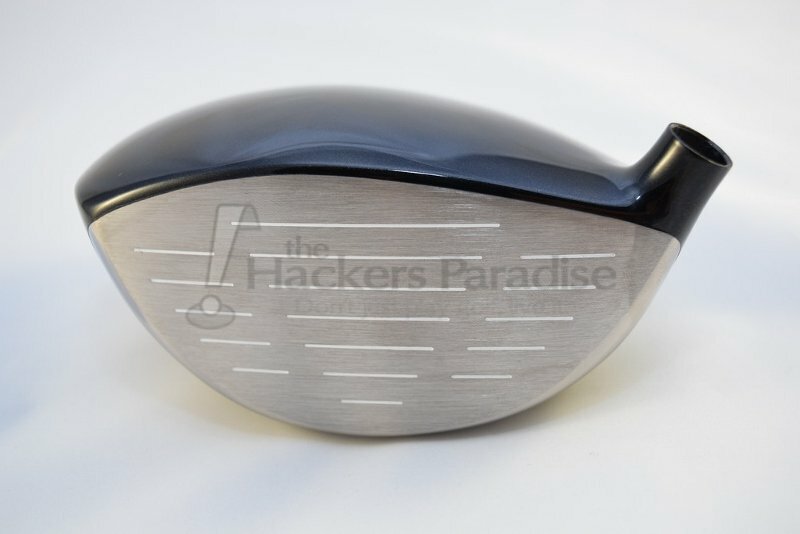 According to their data, when contact is made lower on the face, this Power Wave Sole reacts in a way that helps keep those ball speeds up, thus enlarging the sweet spot of the club. Speaking of an enlarged sweet spot, Srixon has also gone with a Stretch Flex Face Cup. Face cup technology is not an entirely new concept to those who follow golf technology. However what Srixon is doing is making the face cup slightly larger by extending it more around the crown and sole. By extending it and reinforcing on areas around the face, it helps provide a surface that is responsive and forgiving. As has been seen throughout the industry, face cup designs do tend to produce a higher rate of ball speed retention on miss hits. Which brings us to the final piece of the Ripple Effect equation, the Lightweight Crown. Throughout the industry there appears to be a race to see who can manufacture the most weight saving crown design. Srixon has been able to save four grams of weight from the crown, which has been repositioned within the head. By moving those weight savings lower in the club head, the company has lowered the center of gravity (CG). Allowing the weight to be positioned further back from the face helps raise the MOI. To help golfers dial in their preferred ball flight, Srixon offers up its Quick Tune System known as QTS. Dialing this club in starts with the adjustable hosel. Srixon’s sleeve offers golfers 12 different positions. Even though this hosel is not the most straight forward, it does get the job done. Thankfully, Srixon has a handy chart that will help sort out any type of confusion. Golfers should be aware that along with changing the loft on this club, the clubface orientation can change from two degrees open to two degrees closed. Moving past the hosel there is also a removable weight in the rear sole of the club. The stock weight is nine grams, with other offerings separated by two gram increments. Changing the weight by two grams will alter the swing weight by one point. Depending on the availability of these weights, golfers will have the chance to modify the swing weight of the club by up to three points in both directions. 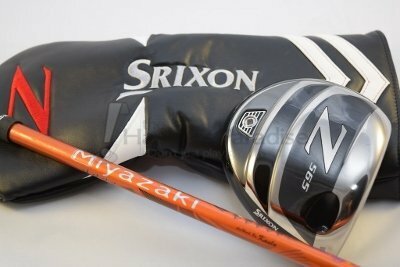 For the purpose of this review, the model tested was the Srixon Z 565 10.5° with a Miazyaki Kuala Mizou 5 Stiff shaft. With a 460cc body, the Z 565 is the same size as it’s predecessor, however it’s shaping is slightly different. This updated version has a bit of a more rounded appearance to it, which makes it look a touch larger. The crown employs a glossy-black finish, which has a very clean look to it with the absence of an alignment aid. Stepping up to the tee, this club head frames the ball very nicely thanks to the contrast of the silver face against the black crown. After finding the best setting with the QTS sleeve, this driver provided some very strong results. The consistency of the ball flight is one aspect that really seemed to stand out. Internally, there is a slight draw bias, however not enough to completely over ride a slice swing. Well struck shots produced a high ball flight that didn’t have a lot of lateral movement. By having just this small amount of draw bias, the Z 565 really takes another step forward as being a viable option for many golfers. With all of the technology that was mentioned earlier, it’s no wonder that the crown jewel of this driver is its forgiveness. This is very noticeable on shots struck low on the face. In fact, the Z 565 driver performed extremely well on shots that had just a horizontal miss. Lateral misses weren’t met with the same amount of success; however, they were still playable results. On days when the center of the face is hard to find, the Power Wave Sole and Stretch Flex Face Cup worked as advertised. Given that the performance low on the face is rather strong, one might wonder how a player can decipher where contact was made (without looking at the face). Well this is an area in which the Z 565 was able to offer some audible feedback. When contact is made around the center of the face, this driver produces a rather powerful sounding “crack.” Hearing this sound immediately gives the pleasure of knowing the shot has plenty of force behind it. Stray from the center and that full sound drifts away just enough to let the player know they didn’t quite catch that one. Similar to what was mentioned above about making contact out towards the toe, the tones produced from such a shot easily separate themselves from a pure strike. Even though data shows that misses lower on the face perform better than toe side contact, the difference in sound helps support the fact as well. Overall the sound produced from this head is pleasing as it’s more on the traditional side. 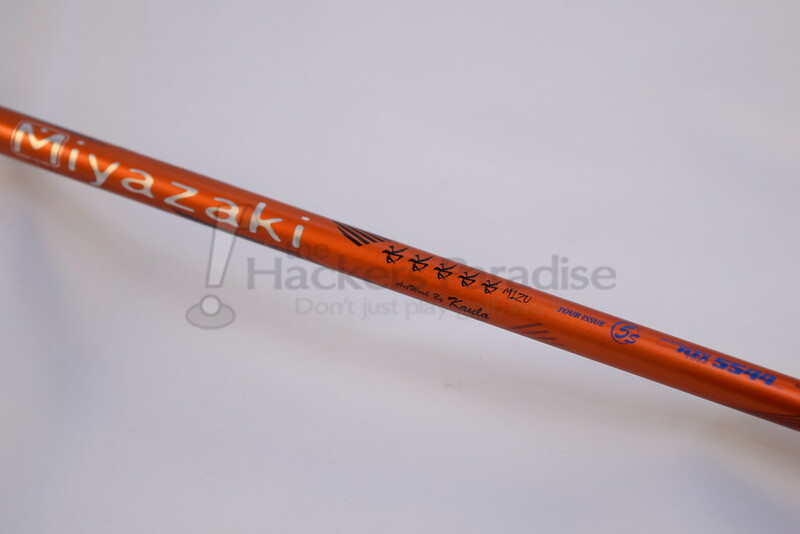 Miyazaki, a name which resonates with many, is featured as the stock shaft offering in the Z 565. This version is referred to as the Miyazaki Kaula Mizu. Anyone familiar with the brand knows all about their use of the International Flex Code. 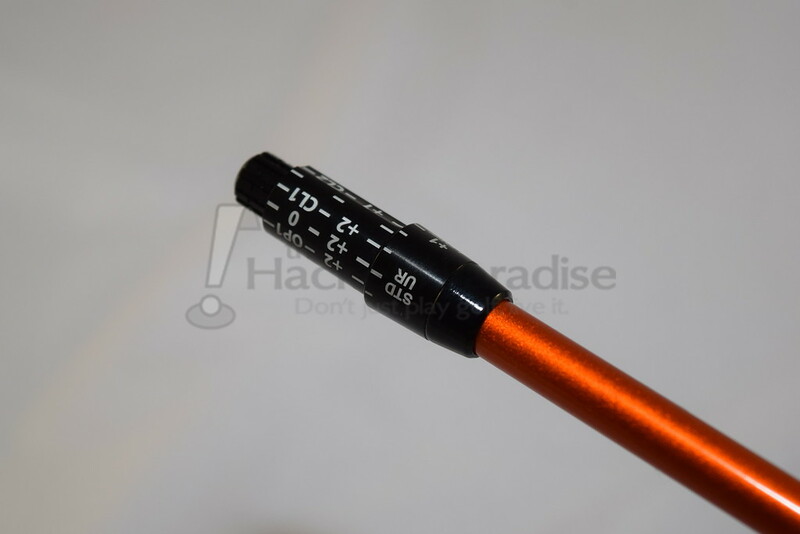 On the Kuala Miza the flex code reads as 5544, which is very similar to what we saw with the Kusala Blue shaft. It sets up to produce a mid launch profile with the optimum amount of spin for this club head. 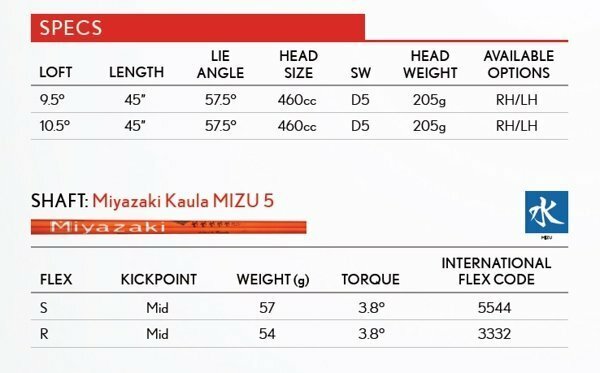 If this shaft does not suit a player’s game, Srixon and Miyazaki offer four different shaft profiles with a total combination of 32 different options. Throughout the entirety of the Z65 family, Srixon has shown that they can produce different styles of clubs for the many types of golfers. This is certainly evident within their driver lineup. The Z 565 will suit a vast majority of players who are looking for a driver that will produce positive results, especially on the days when one is lacking their A-game. Players who tend to have a consistent low miss with the driver should absolutely track one down for a trial run. 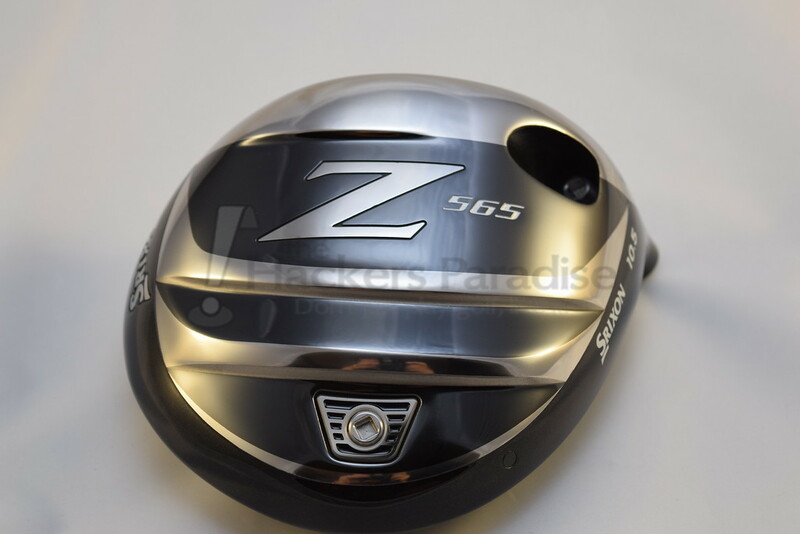 Available on September 16th, the Z 565 driver comes with a price of $449. 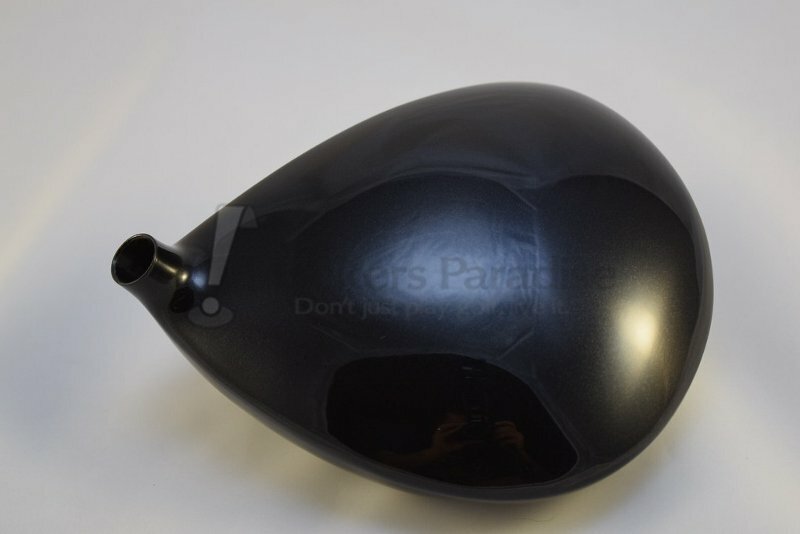 More information on this driver can be found at www.srixon.com. Nice write up Dean. This is a very interesting club for me. I think I will try it as soon as possible!! Dean, well written, tons of good info and feedback. Thank you. The 565 is definitely the one I want to spend some time with, its more up my alley than the 765 in terms of needs. This is a driver I’m looking forward to – and this review makes me even more excited to give it a shot. More speed low on the face is ideal for me. Also love that Miyazaki shaft pairing.